Does anyone else make a 100 mile round trip to go to a beauty salon? No? Just me? 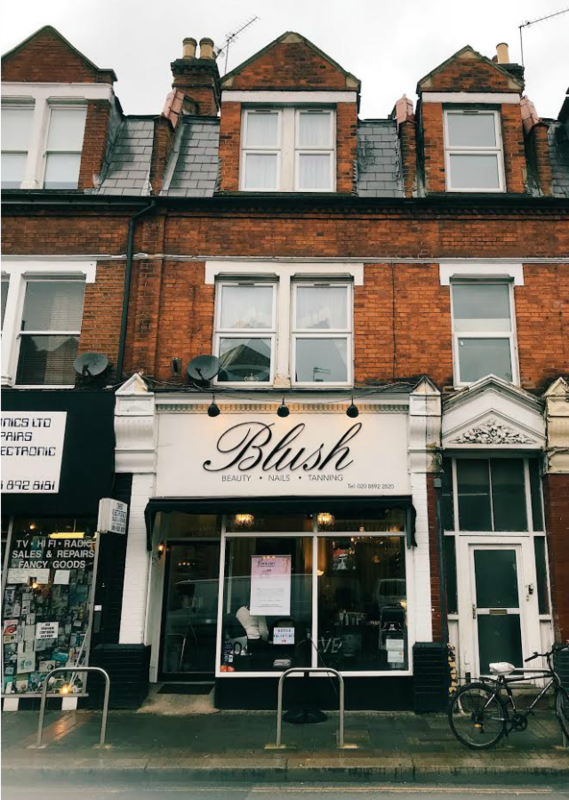 In the early noughties, when I was a young, carefree, single, twenty something, living and working in London, I discovered Blush Beauty on the East Twickenham side of Richmond Bridge. Fourteen years, two children, a wedding and a divorce, and a move fifty miles away later, and I still make my way back to Blush every two months. 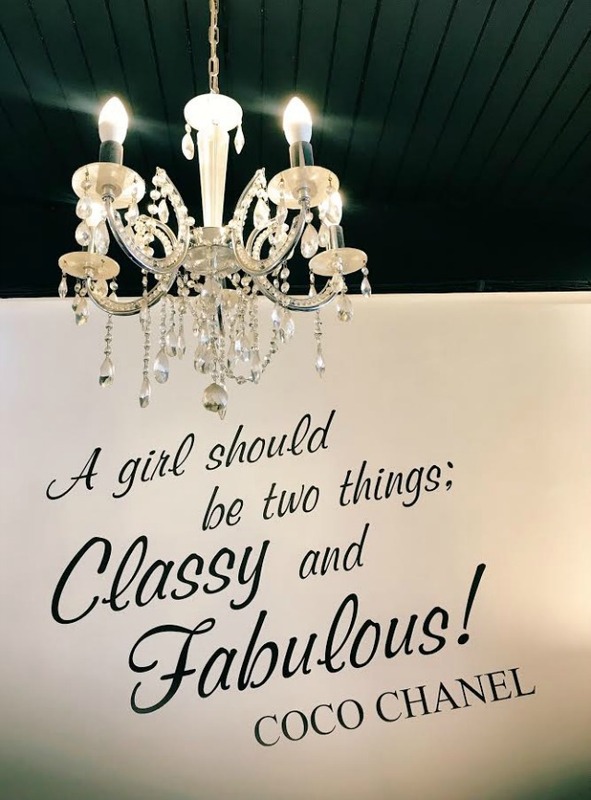 When I moved out to Haslemere six years ago I tried to find a local beautician but no one measured up to Adele and the girls at Blush - so I gave up looking and have been making a bi-monthly pilgrimage back to Richmond ever since. What makes the salon and it's staff so special, I hear you ask? And that's a good question. For me it's their friendliness and professionalism, the premises and their location, and also the very reasonable price list. But most of all, it's the fact that the girls know exactly what they're doing and they do it brilliantly. Adele, the owner, is hands down the best waxer I have ever been to. If you find 'the one' why keep looking for someone else?! This visit, I wasn't there for a wax, or a manicure, which are my regular treatments. I was there for two that I'd not had done before - and I was very excited about them both. First up was a set of Lash Perfect Eyelash Extensions. I'd wanted to try eyelash extensions for FOREVER but had always been worried about the upkeep and what they might look like as they started to fall out. The express set was recommended for my first time - a full set of semi-permanent extensions that last around two weeks. 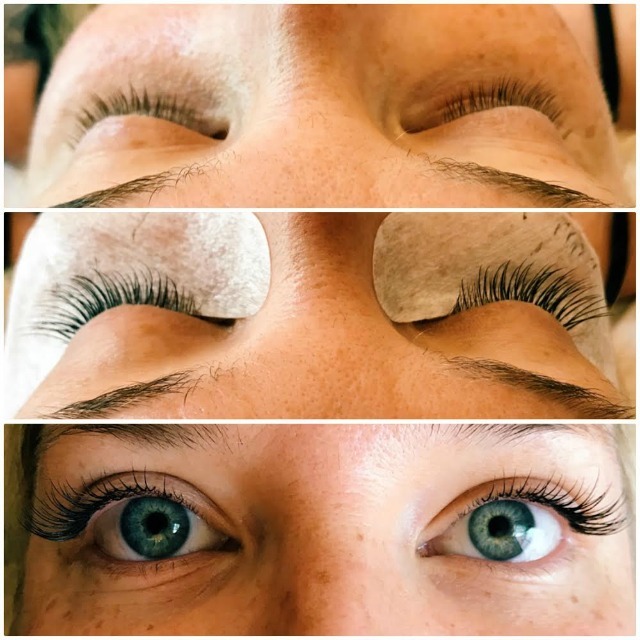 Lash Perfect extensions are really versatile and you can go as natural or as glamorous as you want.... As I had Camp Bestival fast approaching and I knew that minimal make up would be on the cards, I opted for length, with extra lashes in the outer eye. I had quite a few questions about the treatment, which were all answered for me. I was assured that the lashes are perfectly safe (I'd been in a couple of days before for a patch test of the glue) and I could continue to wear my contact lenses no problem. There would be no extreme 'baldness', as each extension is individually glued to onto a single eyelash and you lose the extension when you naturally shed your own lash. I could get the lashes wet (although not within the first 24hrs after their application) and I could still wear eye make up (no need for mascara, of course) but would have remove it very carefully with cotton buds and a non-oil based make up remover if I did. The process took around 45 minutes and the lashes lasted six days before the first one fell out. All in all it was 12 days before they started looking a little less full, and I started wearing mascara again. Although I'm not sure I could afford the time and the cash to get them on a regular basis (a full set costs around £60-£80 with 2-3 weekly infills costing around £20-30) I'd absolutely get another set as a one off next time I'm heading off on a break. It was pretty liberating not having to worry about putting eye make up on every day! My second treatment at Blush was a St Tropez spray tan, which I've never had before. It took about 10 minutes to apply, 10 to dry and then lasted a good 10 days before it started to fade. 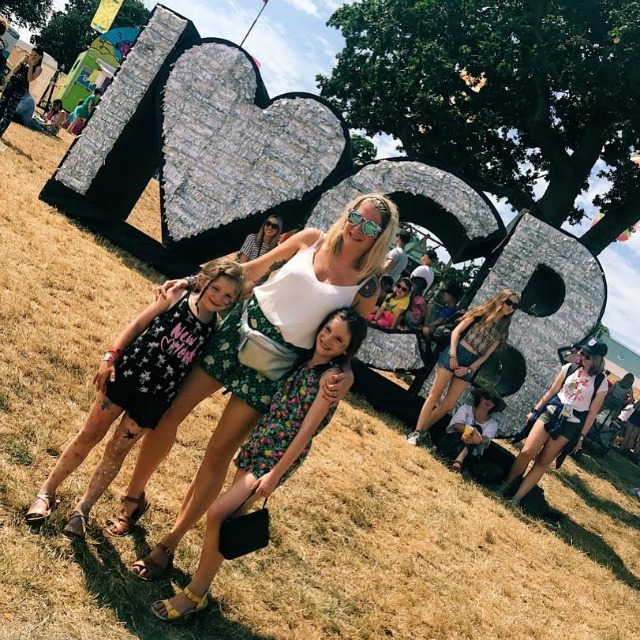 I use the St Tropez gradual tan regularly at home with pretty good results but have always been too scared to use "proper" fake tan after an incident in my early thirties (entirely my own doing) that left me looking as if I'd been tangoed. The tan would not wash off for love or money; I ended up going into hibernation for an entire weekend and showering and scrubbing hourly! The St Tropez spray tan was amazing - completely natural, scent free and a bargain with prices starting at just £20 per spray. I worked out that it probably takes two full tubes of my gradual tan to reach the same colour over the course of a week and they're £15 a pop, so the amount of time and money the spray tan saves is just brilliant and I can't wait to go back for another one before my next holiday! Blush very kindly gave me a complimentary spray tan and eyelash extensions in exchange for this review. 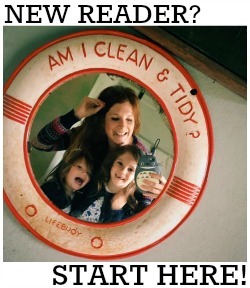 All words are honest and my own, and I continue to be a regular paying customer.